On Thursdays, I like to throwback to my first year of blogging. This post continues to be one of my most viewed posts ever. 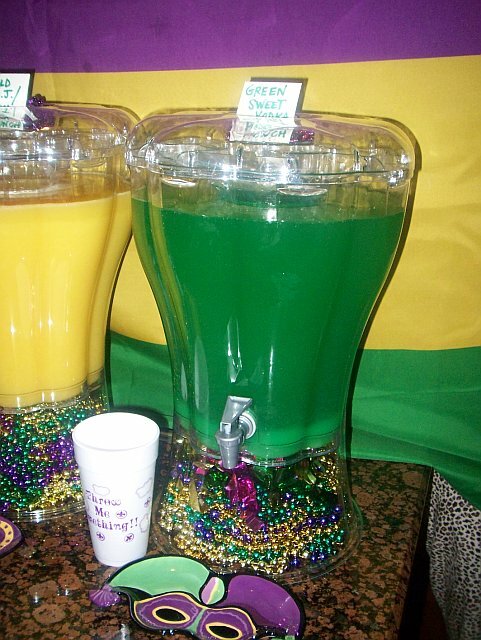 The punch is always popular around our house during the Mardi Gras season. Ron, you always have the perfect ideas. 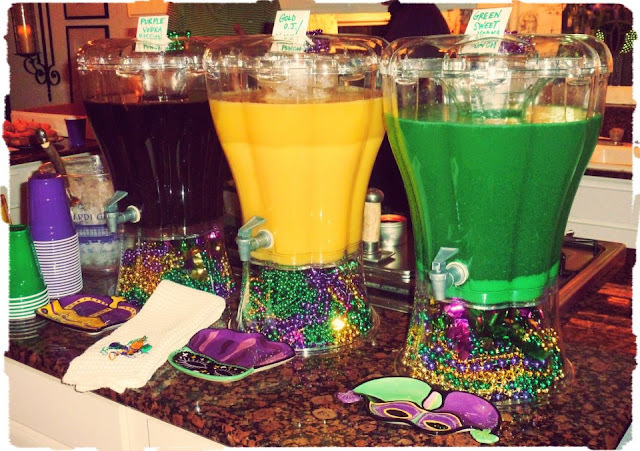 Any party you host covers all the details with style. You are so creative! I really think that if you weren't a teacher, you could be a party planner. 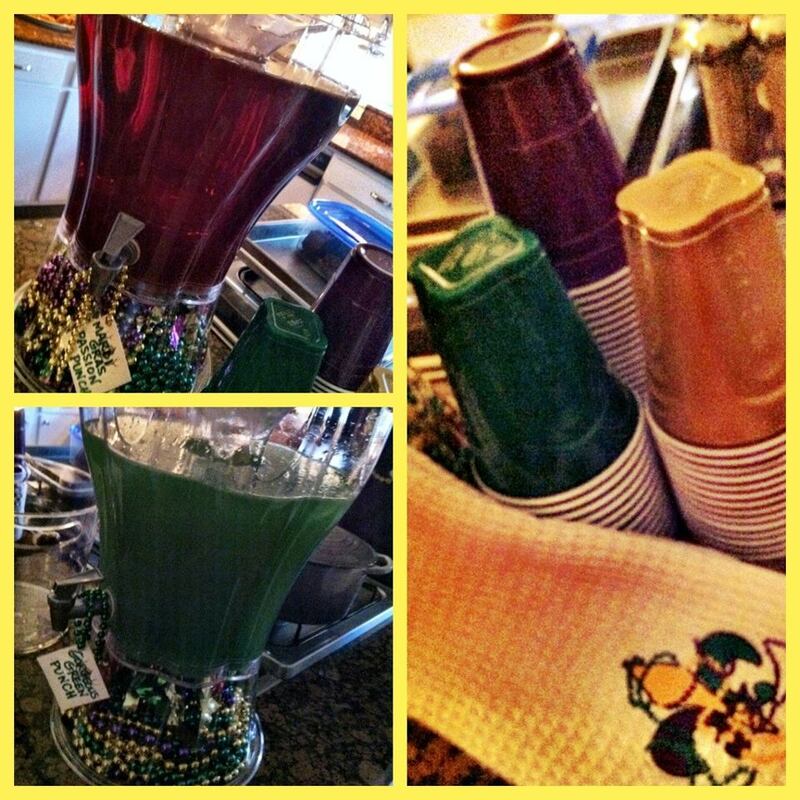 You love to socialize and know how to throw a great party! Maybe you could do that when you retire. 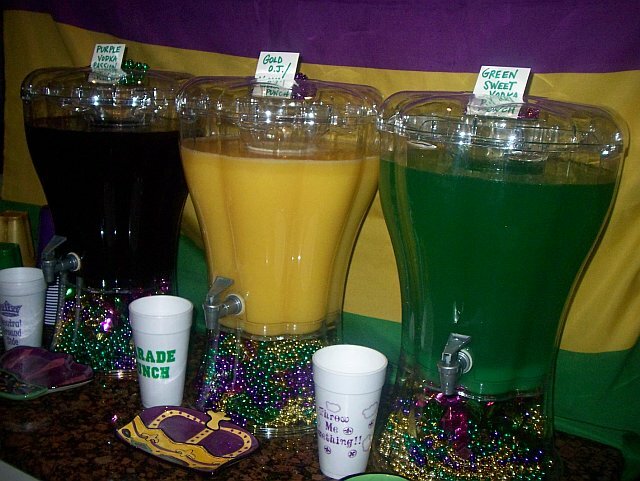 Love those drinks. Cheers Ron. 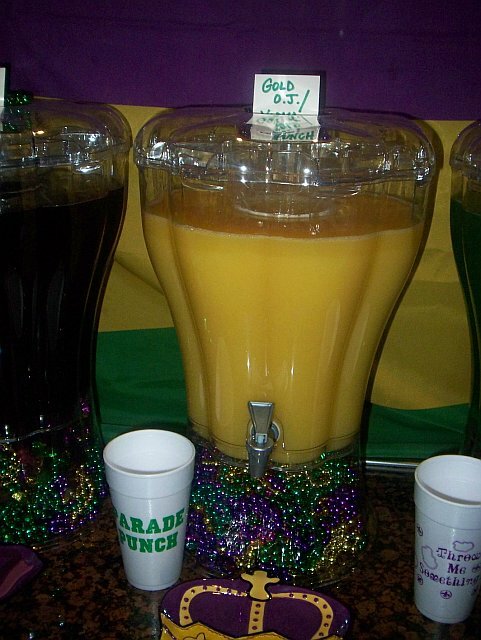 Love how festive and fun your Mardi Gras punches are. 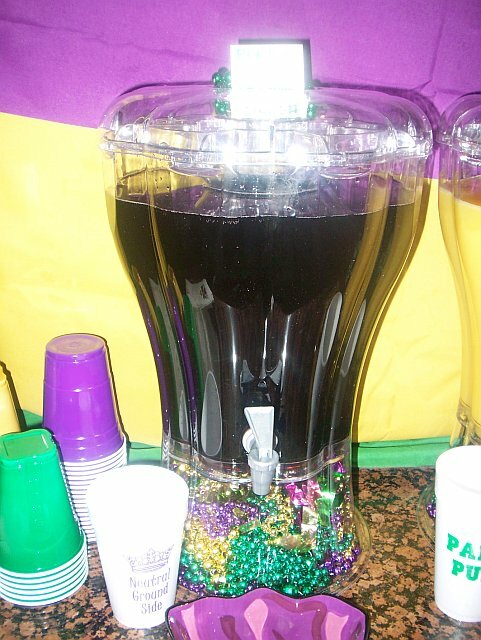 Love how you decorated the drink dispensers with mardi gras beads. Beautiful. 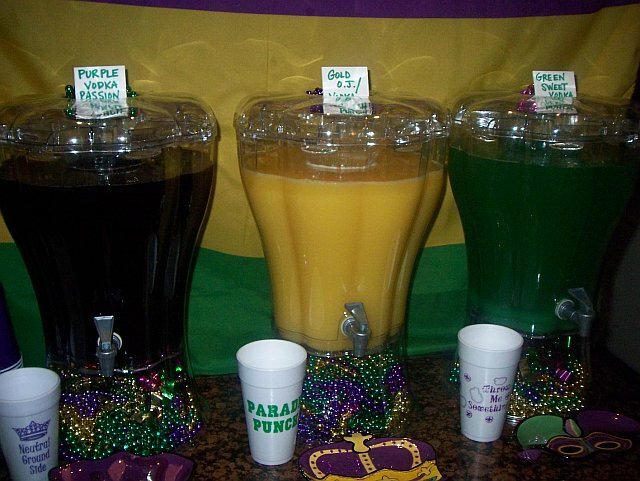 You must be the best host when you have your parties. So much fun here.